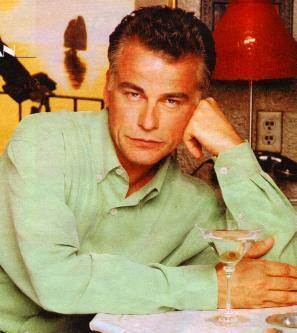 Grey Madden played 由 Ian Buchanan. . Wallpaper and background images in the All My Children club. This All My Children photo might contain 啤酒店, 小酒馆, and 餐桌.